The current crisis facing Virginia Governor Ralph Northam is a reminder that none of us can outrun our past. No matter what he did or did not do three decades ago, his handling of the situation has made the situation worse and has called his credibility, character, and leadership into question. 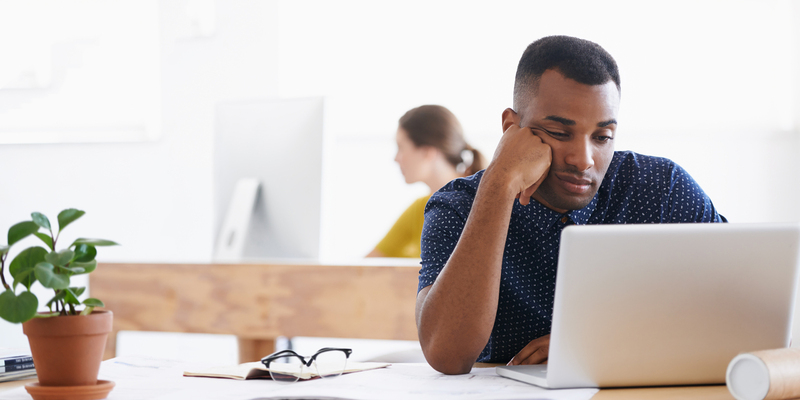 Delivering civility training is critical for establishing and maintaining productive inclusive workplaces, especially in today’s divisive, politically charged climate. 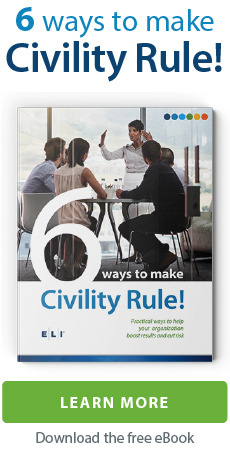 If you want the lessons of civil behavior to really take hold in your organization, your civility initiative should be seen as a means to positively affect results and help surface new ideas and issues. How can you make sure your training leads to increased civil behavior? I’ve worked on developing e-learning for 20 years. By chance, I recently had my worst fears confirmed about how much of it is delivered and absorbed. My new iWatch needed a special screen protector, so I went to a big box retailer, bought the best shield I could find, and discovered I had to wait 20 minutes to have it installed. Want a more Civil Workplace? What is Workplace Civility Training? 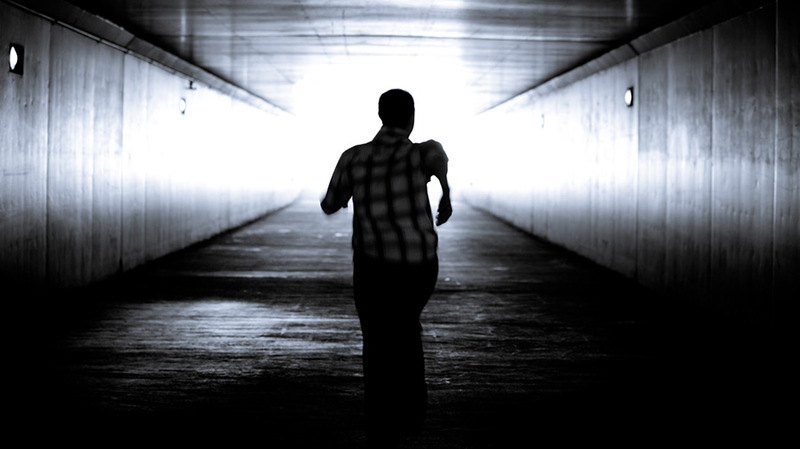 Charles Mitchell on Are We All Really Just Unconscious?